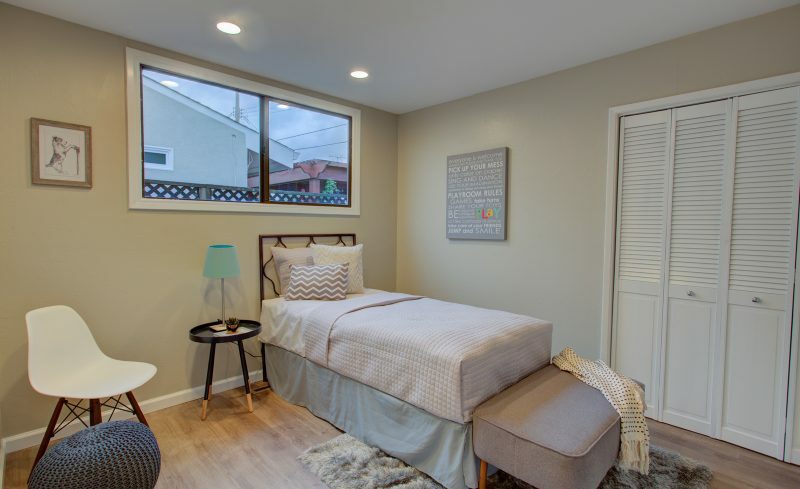 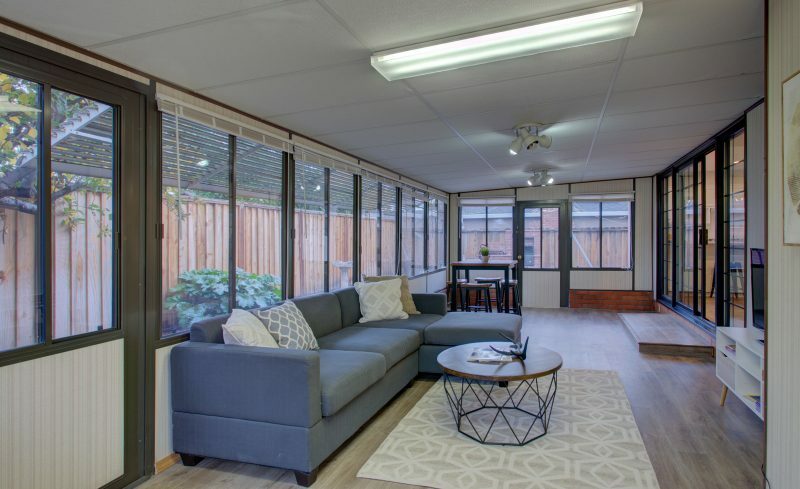 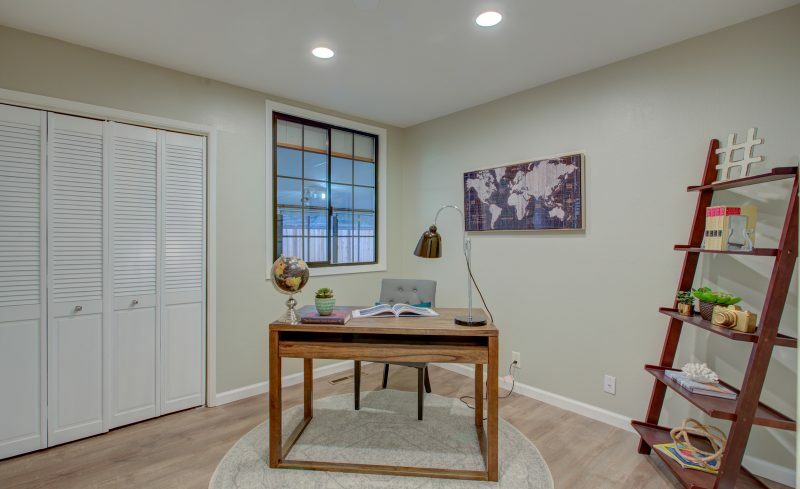 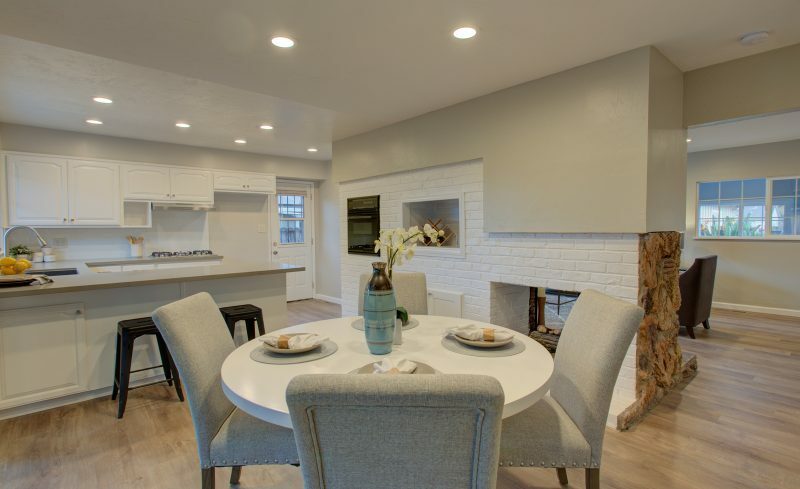 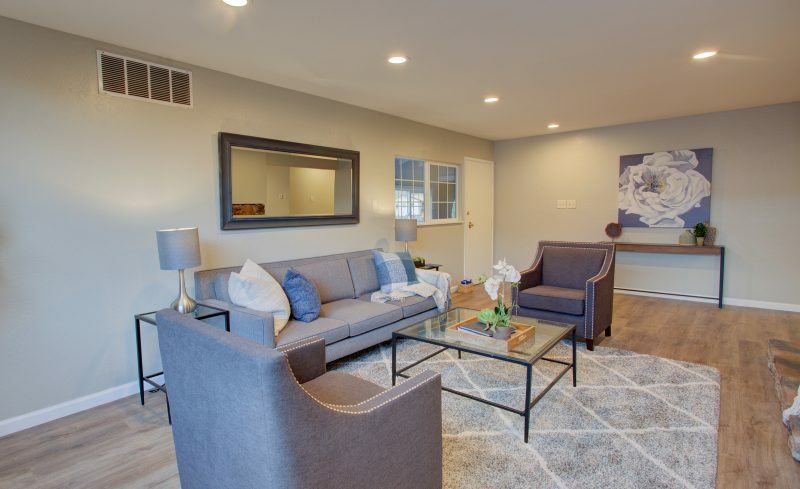 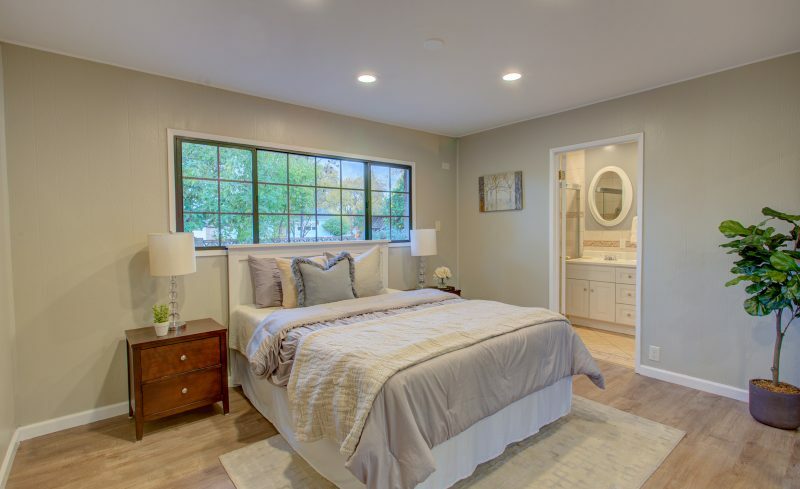 Charming single family home situated in Northgate neighborhood features three bedrooms, a large sunroom, and a functional floorplan. 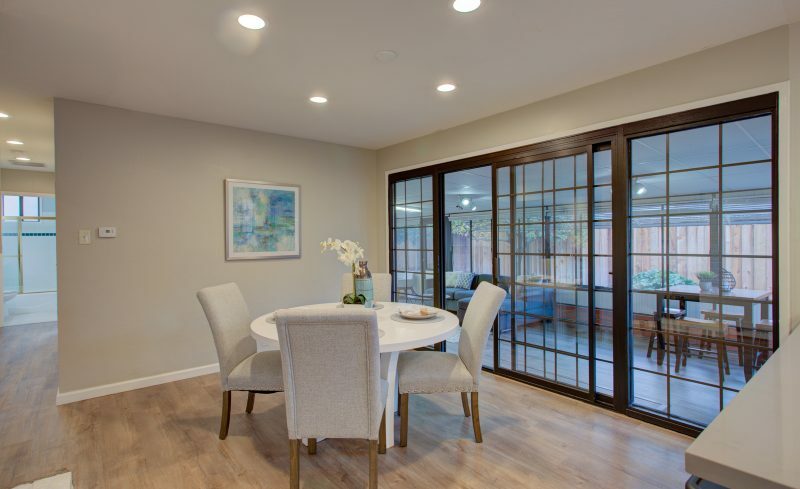 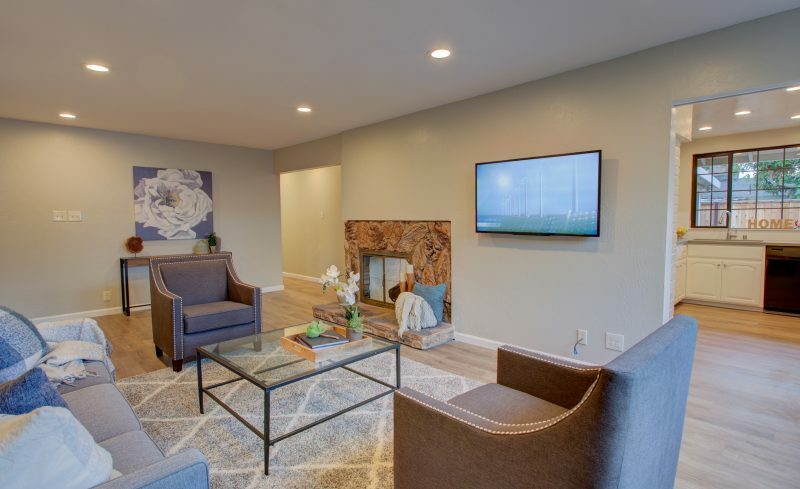 The secluded courtyard leads you into a welcoming living room complete with LED recessed lighting and a wood-burning pass-through fireplace with views into the dining area. 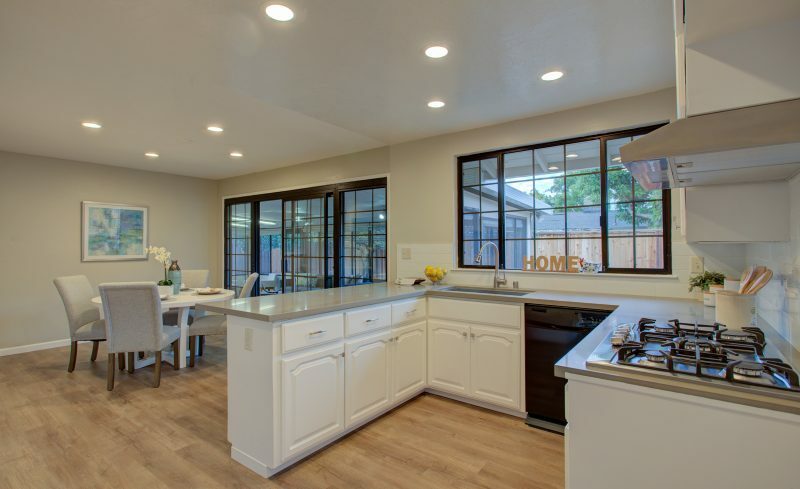 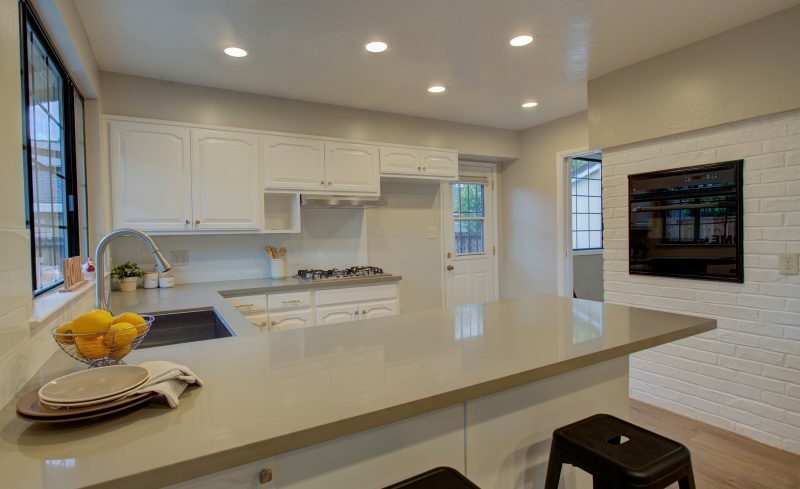 Updated kitchen features quartz countertops, large breakfast bar, and sliding glass doors into spacious sunroom. 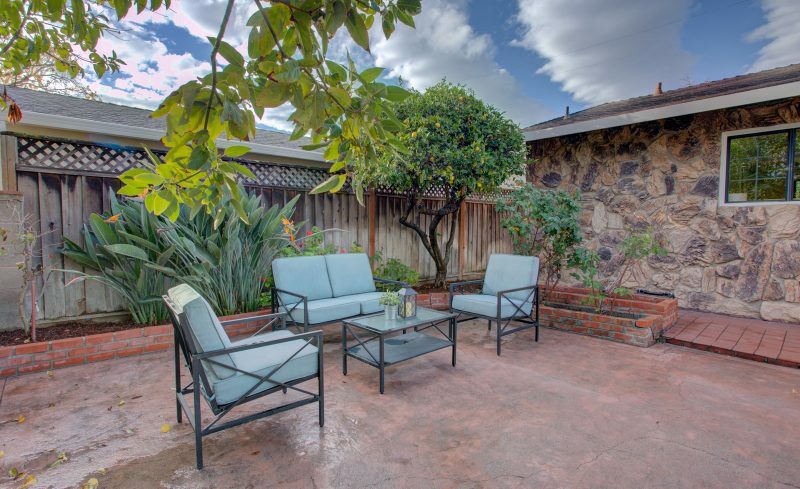 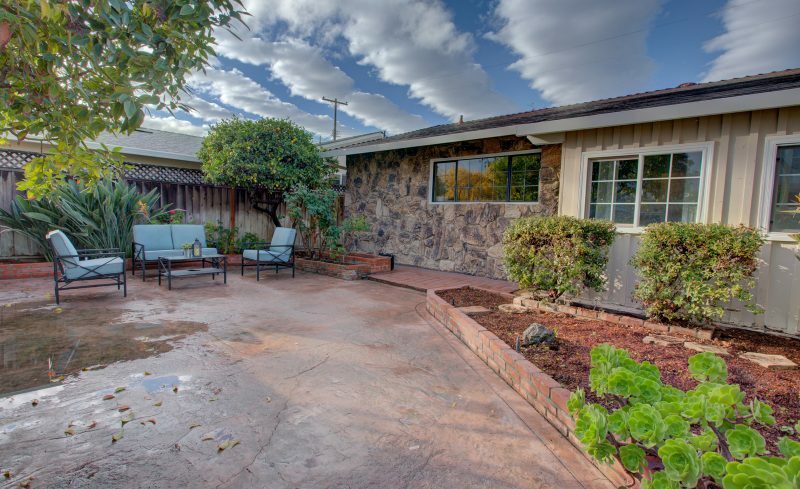 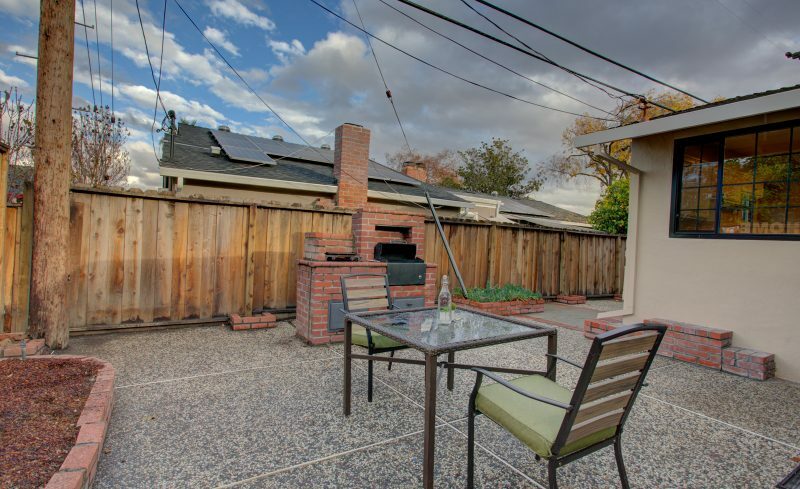 Low maintenance backyard features built-in barbecue grill, large patio area, and citrus trees. 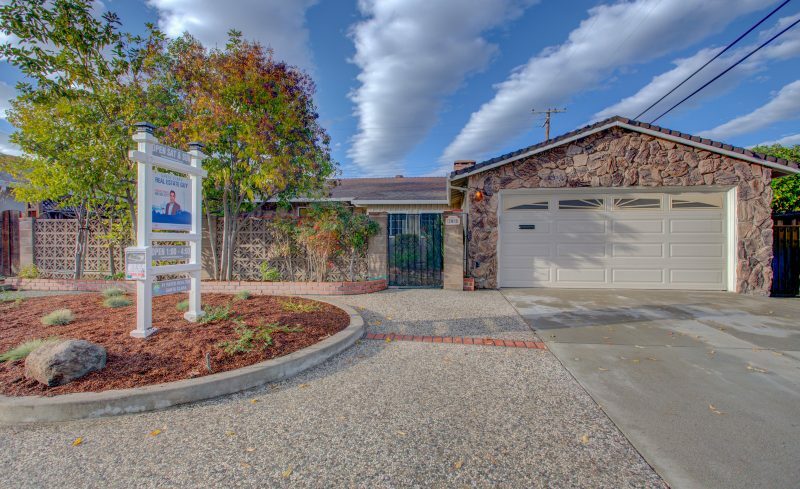 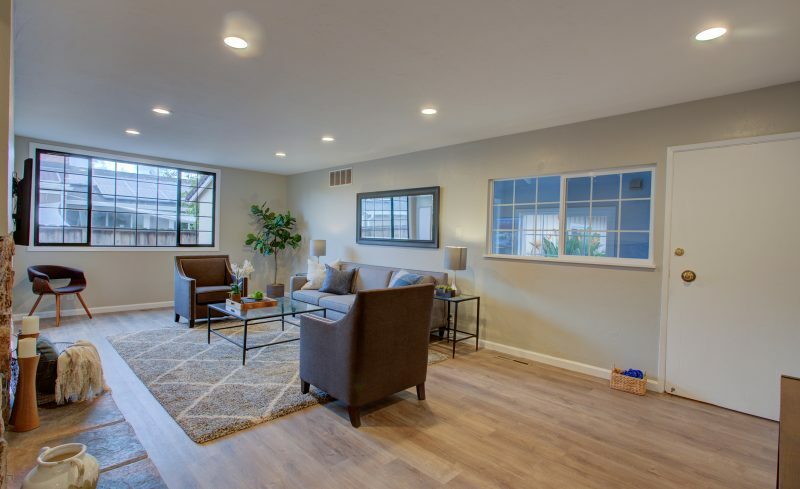 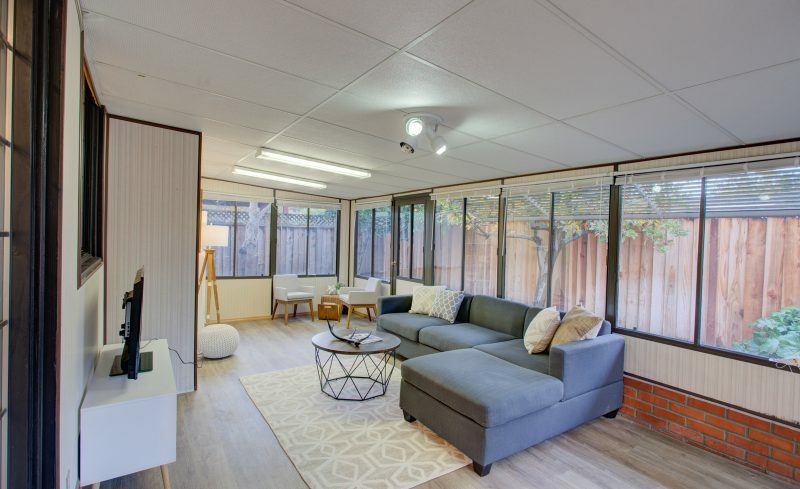 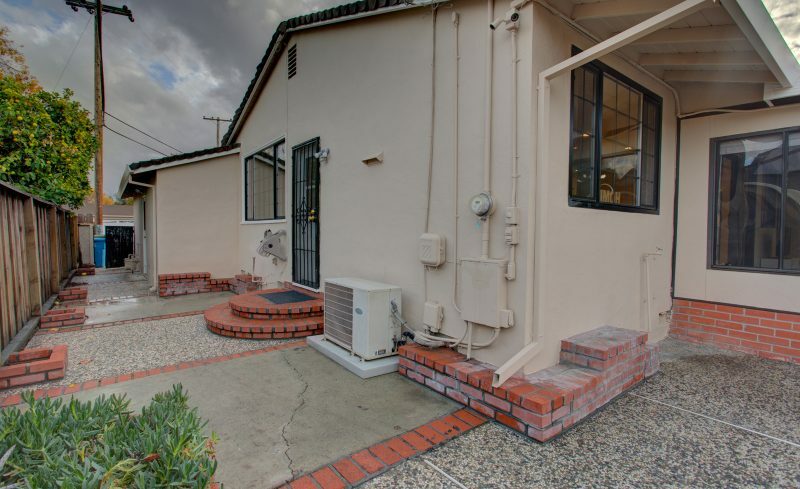 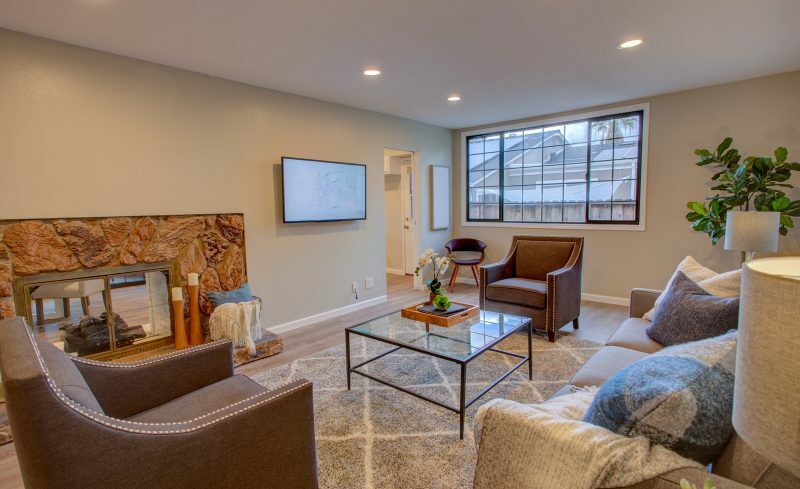 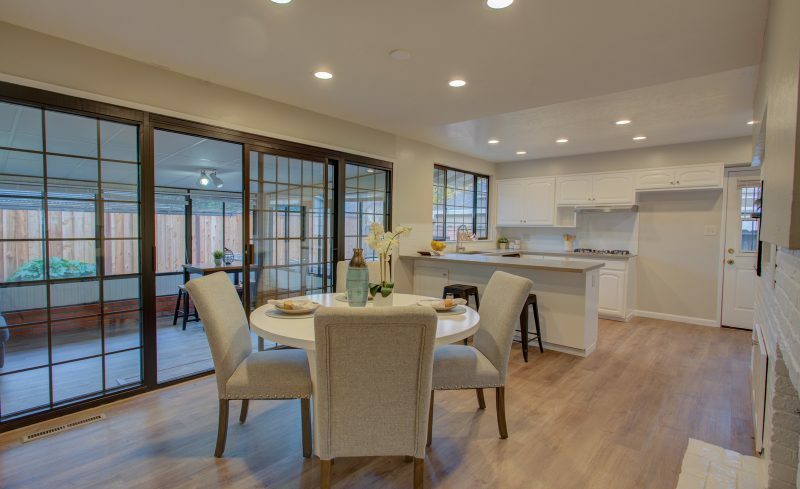 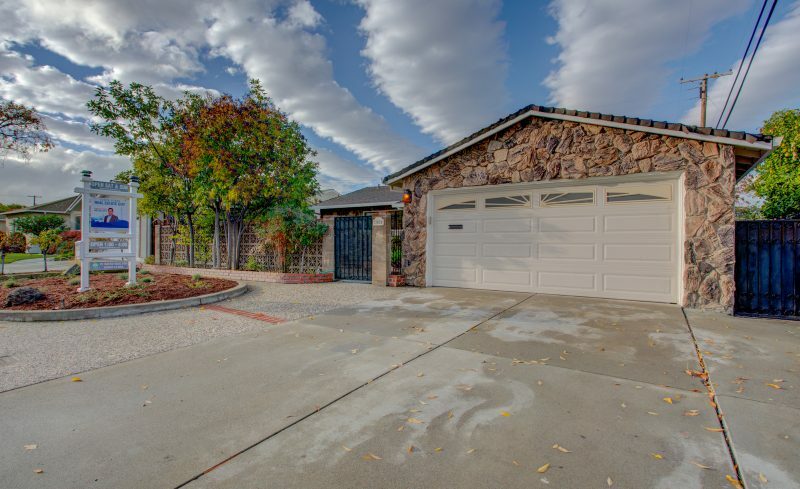 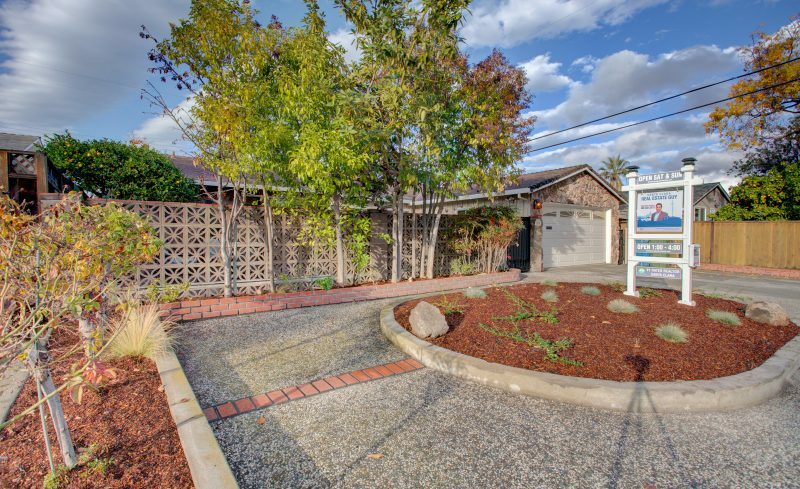 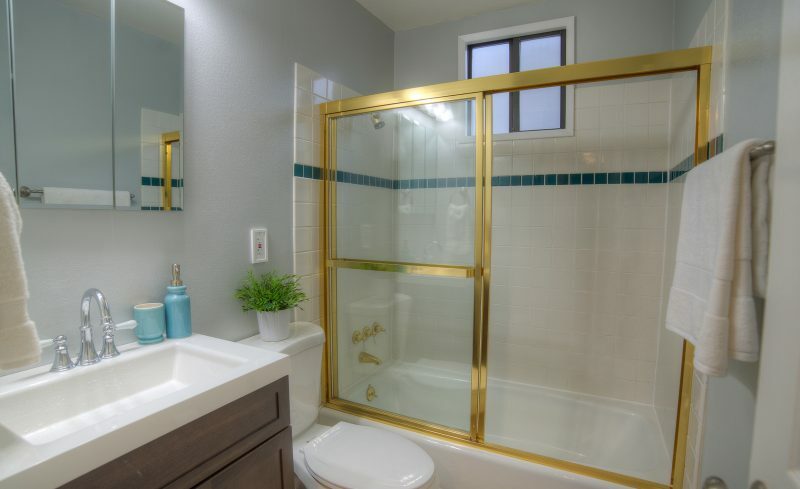 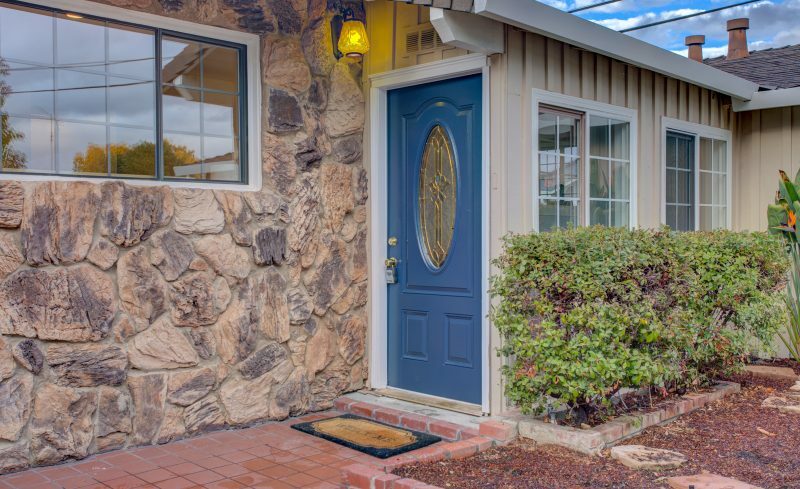 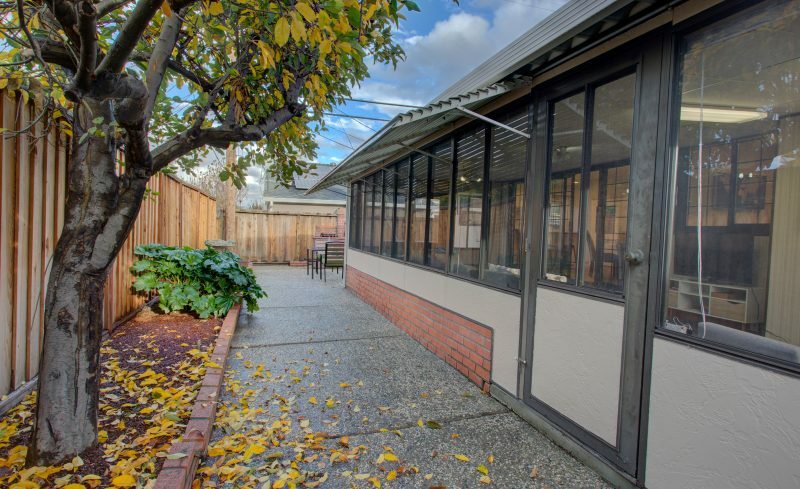 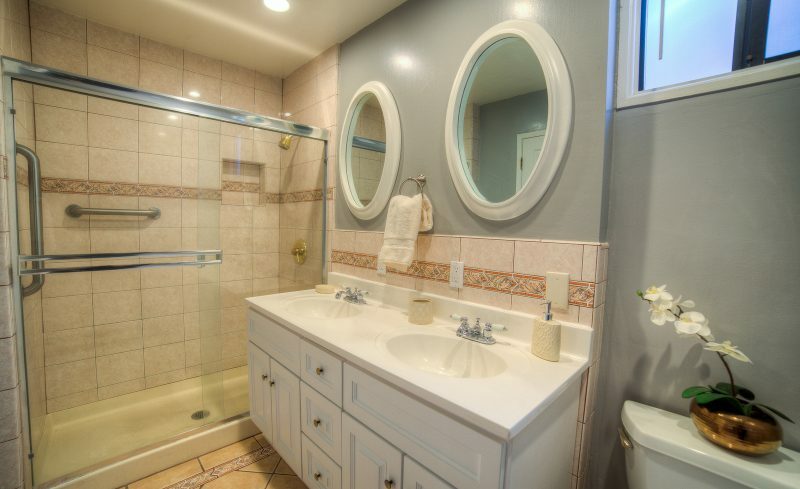 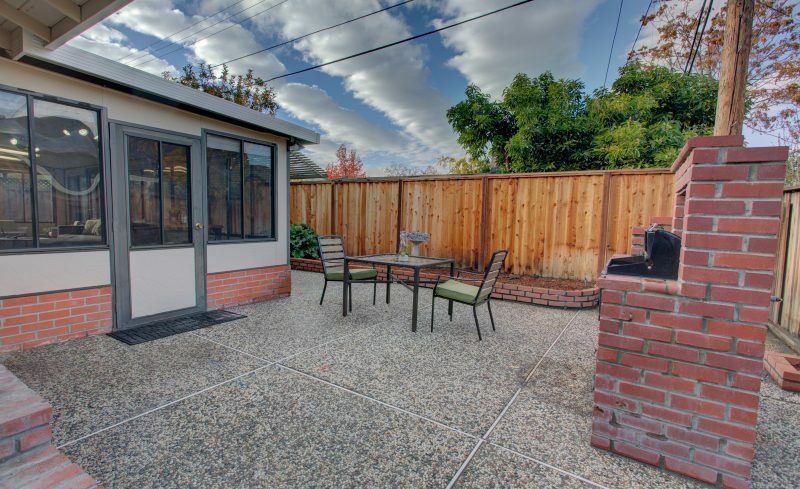 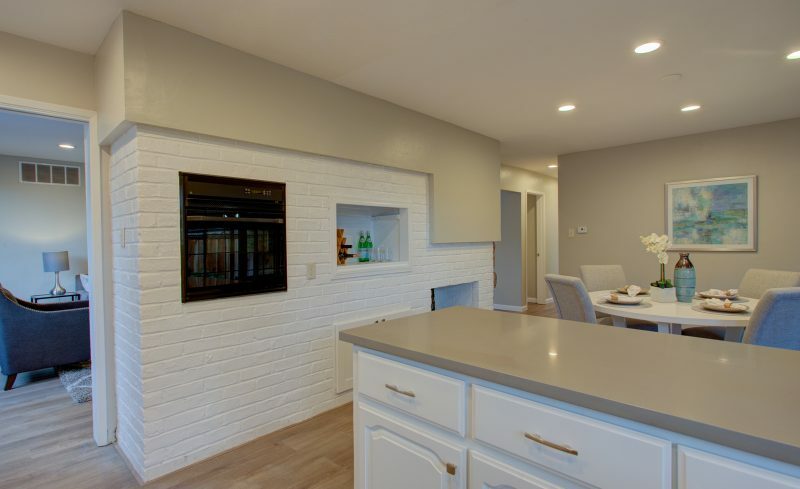 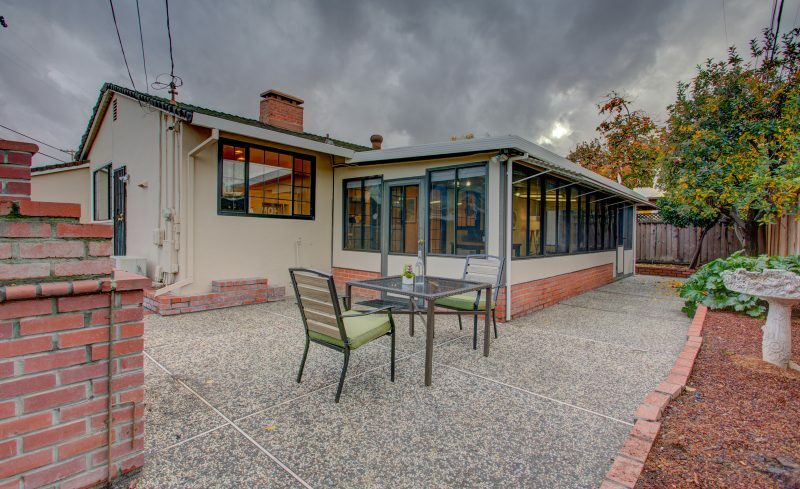 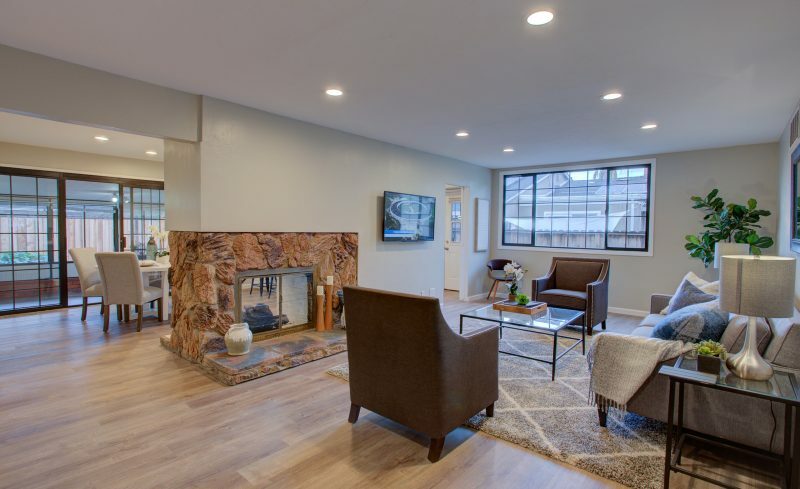 The home sits a short distance away from Apple Spaceship campus, parks, and shopping.